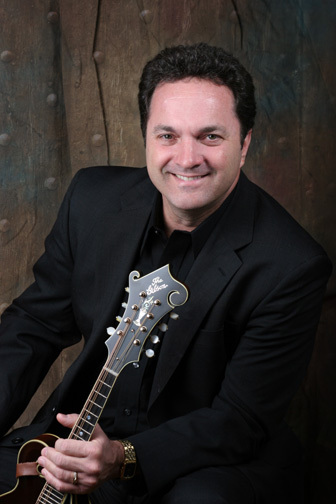 While Larry Stephenson is best known as a touring musician whose voice sets a standard of melody, clarity, and storytelling, he has had an active and well-awarded recording career. He recorded with Webco Records and then spent eighteen years with Pinecastle Records, releasing eighteen CD’s during that period. Signature songs in Larry Stephenson’s vast catalog include “Patches,” “Yes, I See God,” “Clinch Mountain Mystery,” “Many Hills Of Time”, “The Knoxville Girl”, “The Knoxville Boy,” The Pretty Blue Dress” and “The Violet and the Rose.” Another Stephenson fan favorite is his version of Bill Monroe’s classic “Mule Skinner Blues,” often performed as an encore and showcasing his flexible and reliable tenor voice. These songs, always delivered with commitment and conviction are often requested in his live performances at festivals, concerts, and other appearances. 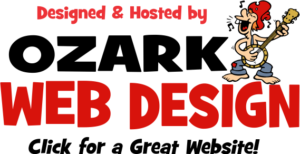 Visit Larry’s website. It has been said that the loudest word in the world is your own name. It is who you are, it is how you have been identified to the world and it is a huge part of your self-perception. Place-names can create strong mental images and add building blocks of self-identity that underscore a treasured sense of “where I’m from” or “who I really am.” These powerful feelings of place to which mountain folk cling help define a sense of home shared by those who live there. Such is the name Balsam Range to a group of five outstanding acoustic musicians and singers from North Carolina. For their band name, they thoughtfully and respectfully adopted the name of a majestic range of mountains that surround part of their home county of Haywood, NC where the Smokies meet the Blue Ridge, the Balsam Range. 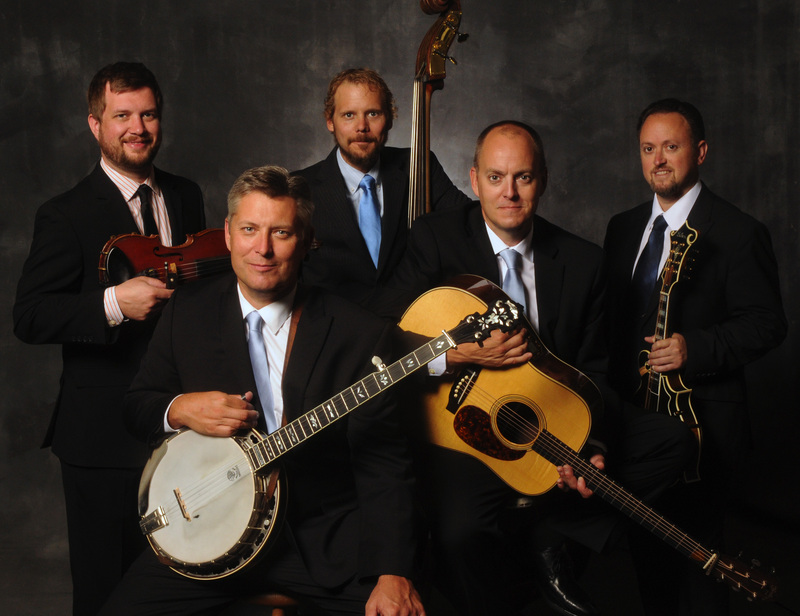 Adding to an already impressive list of awards and honors, the band received numerous top honors in the 2014 IBMA Awards, including Entertainer of the Year. 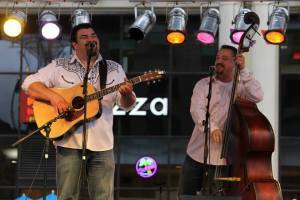 Balsam Range was also honored at Vocal Group of the Year. 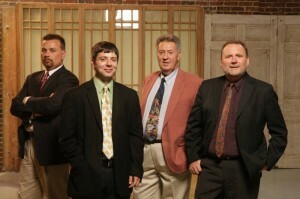 Buddy Melton was named Male Vocalist of the Year, and Tim Surrett received a Mentor Award. Elements of jazz, country, gospel, swing and old-time music are all infused into the fresh sound of this unique Southern band. It’s five distinct personalities creating one remarkable musical experience. It’s the award-winning Balsam Range. Visit Balsam Range’s website. Edgar has music running through his blood. A relative of the famous Louvin Brothers, Edgar started playing guitar and mandolin in his family’s band at the age of 9. It did not take long before he was getting offers from several folks to work for them. 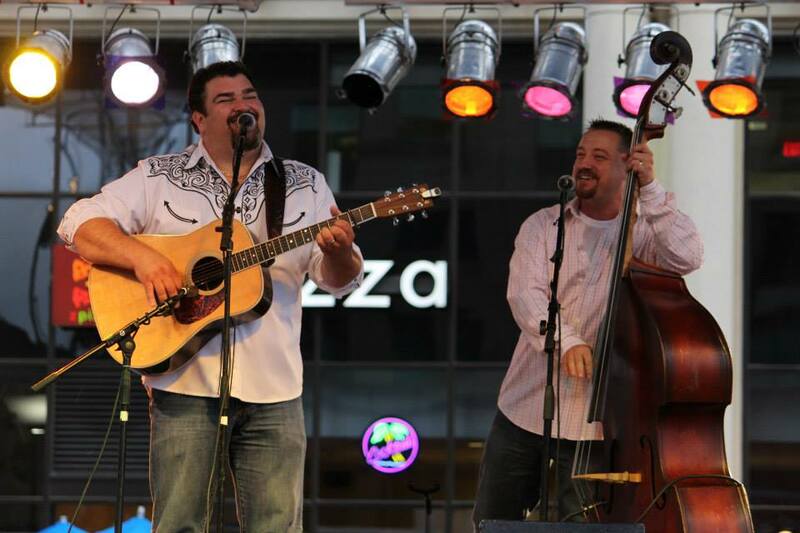 Edgar has played in bands such as Carolina Crossfire, Rhonda Vincent & The Rage, Marty Raybon & Full Circle, and most recently with Russell Moore & IIIrd Tyme Out. He and his wife, Sonya have two daughters. 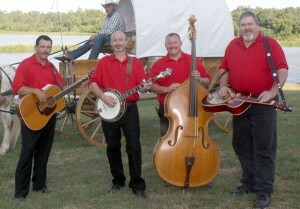 They reside in Eastanollee, GA.
Glen Crain has been around music all his life. He started playing drums as a small child, and as a teenager learned to play bass. At the age of 25, he started learning DOBRO and lap steel. 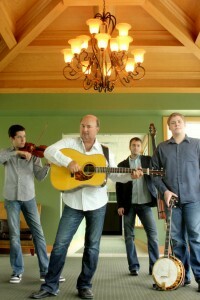 Glen has performed with numerous bands over the years and enjoys all types of music. But, his passion is bluegrass. He spent ten years with a Greenville, SC based bluegrass band called The New Dixie Storm. 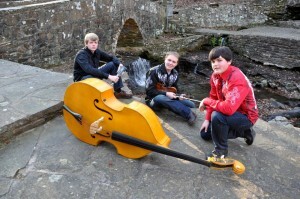 “Playing with Adkins and Loudermilk is like getting together with old friends and playing music. These guys are fun. I’ve always loved family harmony, and they sing together like family, a refreshing new/old sound,” says Glen. When Glen is not playing music, he enjoys his family and friends, and his home in Clearmont, Westminster, SC. Glen and his wife Lynn enjoy traveling on their Harley Davidson Electra Glide Ultra Classic and seeing the South. Visit Adkins & Loudermilk website. There are many flavors of bluegrass, but none so delicious as what you’ll hear on Rural Rhythm Records’ I’m Going Back To Old Kentucky by Audie Blaylock and Redline. My personal introduction to bluegrass music included just about all the songs featured on this CD. So, they hold a special place in my heart. Absolutely no track disappoints the listener. How can that be? Audie Blaylock, along with Redline members: Patrick McAvinue (fiddle/vocals), Reed Jones (bass/vocals), and Russ Carson (banjo) comprise a wealth of talent alone. Add special guests Del McCoury, Ronnie McCoury, Bobby Osborne, Lou Reid, Carl Jackson, Glen Duncan, and Jason Carter to the mix and you cannot have anything less than a truly outstanding piece of work. These extra-­‐special guest artists add a little of their magic to every single track on the CD. 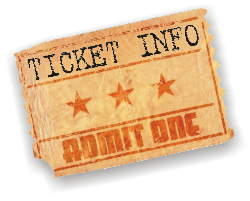 Visit Audies Website! 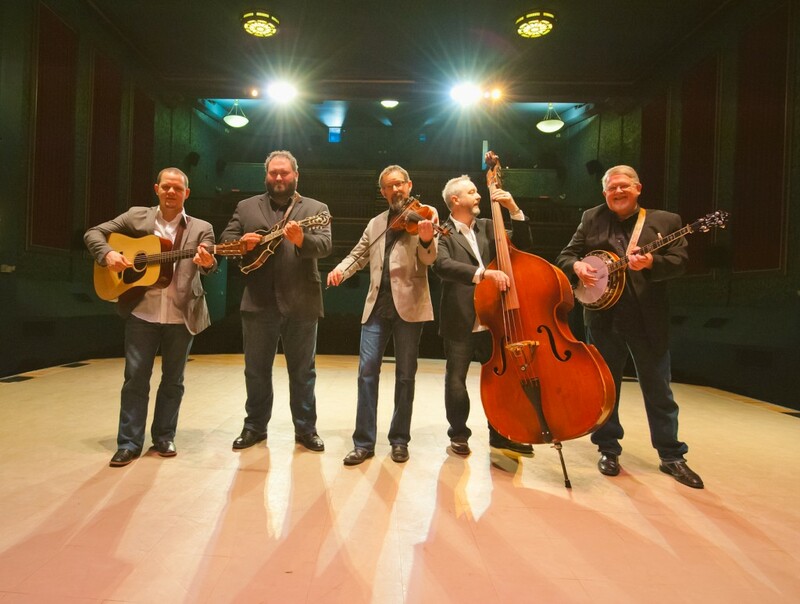 The multi-talented Cobb Brothers from Mountain View, Arkansas have played extensively in Mountain View and around the country. The brothers, Caleb 19, Samuel 17, and Nathan 15, are all very talented young men. 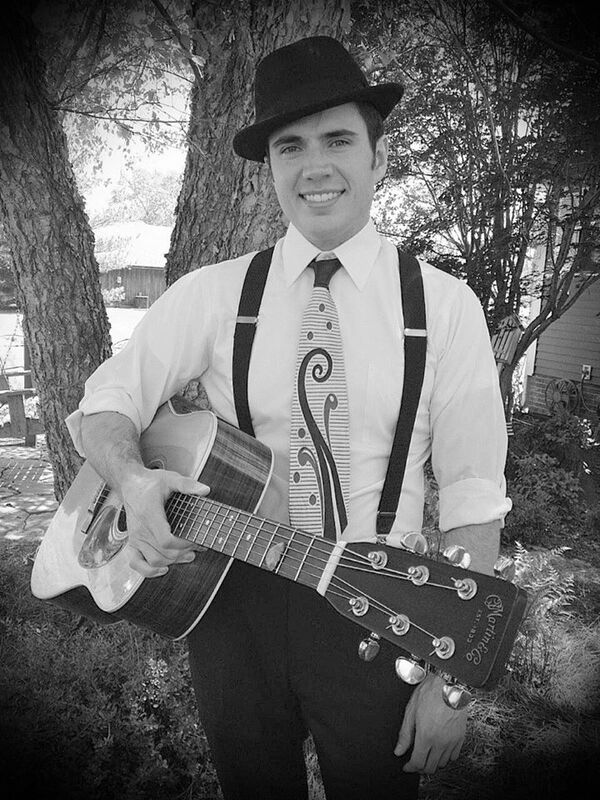 Caleb plays fiddle, guitar, banjo and piano. He won the junior state fiddling championship when he was 12.